Alex Chiu the Artist. 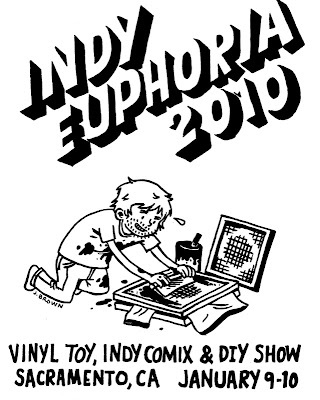 : Indy Euphoria 2010, Eyeball Burp Issue 2 release! 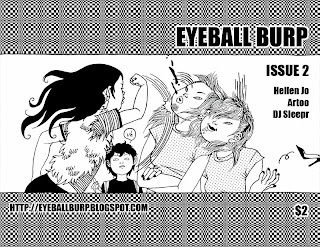 Indy Euphoria 2010, Eyeball Burp Issue 2 release! Ann and I are going to be Special Guests this year at Sacramento's Indy Euphoria Convention. Not only are we going to be releasing Issue 2, we will also be hosting a mini-comix and zine making workshop! yay!